The film festival line has been ringing off the hook with good news for Into the Mind this last week. 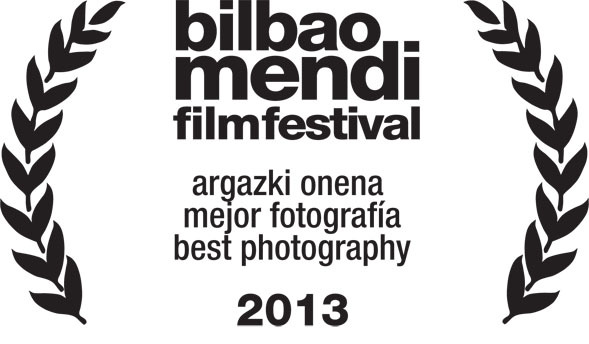 Shortly after receiving a new set of laurels for Best Photography at the Bilbao Mendi Film Festival (Spain) we received a letter notifying us that the International Alliance for Mountain Film would be awarding Sherpas Cinema with the prestigious award of the 2014 Grand Prize of the International Alliance of Mountain Film. 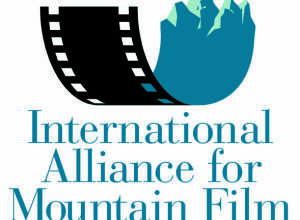 The International Alliance for Mountain Films was instituted to promote, enhance and conserve mountain cinematography and has twenty one members from around the world- twenty festivals of mountain film and one museum, which represent sixteen countries of Europe, Asia, and North and South America. 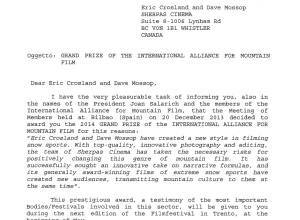 It is a huge honour to receive this award and we are thrilled to receive international recognition from the alliance, especially as Into the Mind is the first ski film that has ever received the Grand Prize. 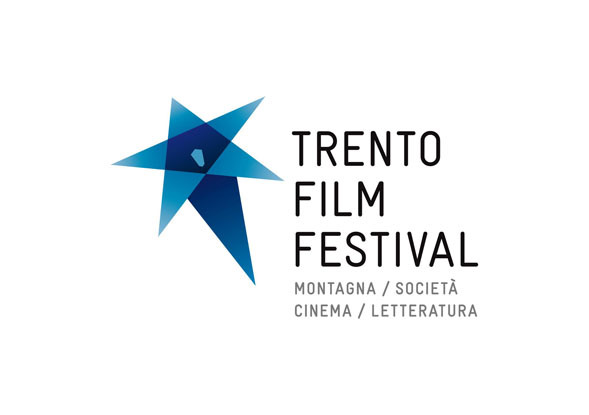 The Sherpas will proudly accept the award after the screening of Into the MInd at the Trento Film Festival in Italy on May 1st 2014. 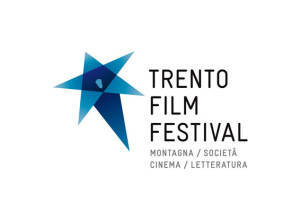 The Trento Film Festival is a historic mountain film festival that is currently in it’s sixty second year. 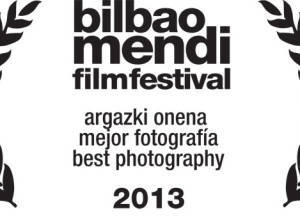 We are excited to be a part of the line up of extraordinary mountain films that will be featured. 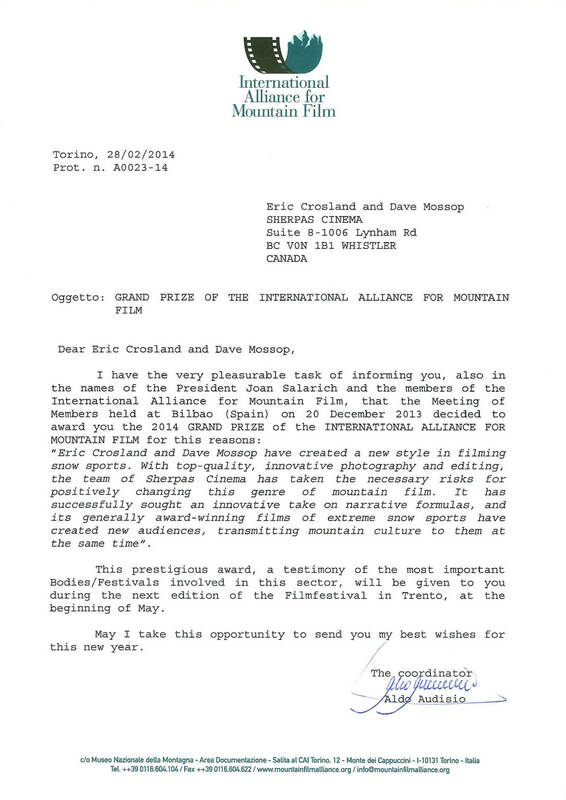 “To have the worldwide mountain film community recognize our work is absolutely incredible. But, to read their insightful perception of our artistic personality, their understanding and appreciation of the risky choices we’ve made along the way – this is what makes this award extremely moving for us. A huge thank-you to all the members of the International Alliance.” says Director Dave Mossop in response to the IAMF award. 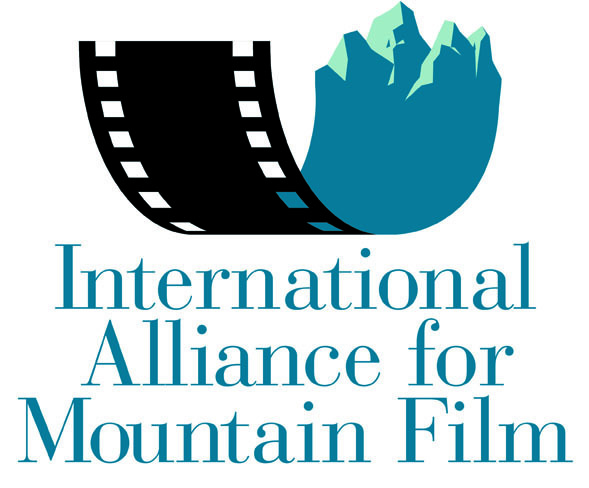 Additionally, Into the Mind was accepted into the Sonoma International Film Festival, running from April 2-6th in Northern California’s Wine Country. 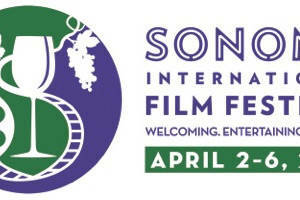 The Sonoma International Film Festival is now in it’s seventeenth year and will feature a number of great films in intimate venues within walking distance of Sonoma’s historic plaza. The festival is a unique event, featuring world class wine, cuisine and films from across the globe. Into the Mind is now available on Netflix as well as iTunes.